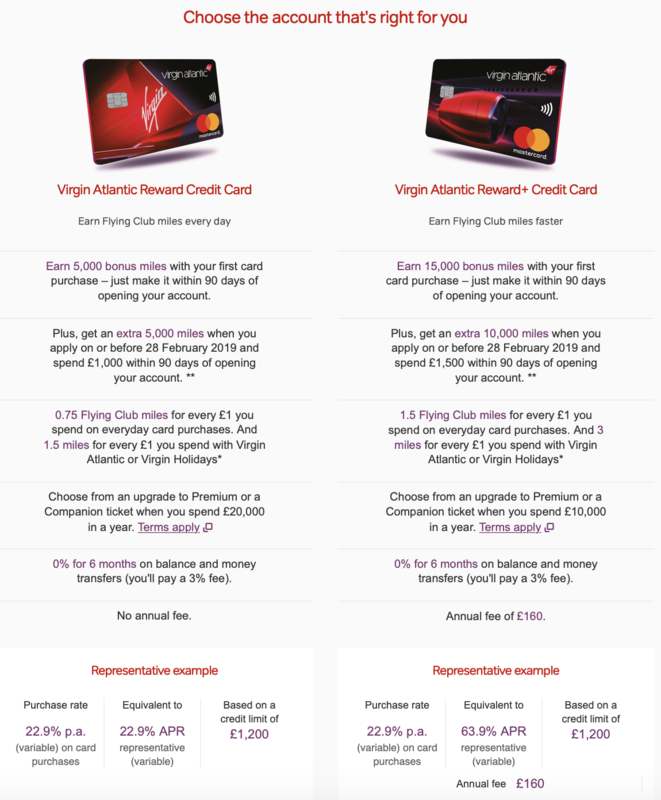 1.2 Which Virgin Atlantic credit card should I choose? So as I’ve already explained in previous v/blogs we haven’t yet flown across the pond with anyone but Virgin Atlantic and although there are more factors than just this one; the Virgin Atlantic Flying Club is one of the key reasons for doing so. We probably haven’t what anyone in the airline themselves would class as a Virgin frequent flyer nor do we have a massive amount of miles but we certainly have enough miles to be able to make a difference to our fares for a fair few future trips! In 2016 we made a miles and money reservation with a saving of at least £250. 2018 saw us again we deciding to use some more of our miles and ended up saving around £500! The discount we got on our most recent trip was also for a flight in school holidays too… we feel like we had in fact got a free flight this year the saving was that great! The good thing is too that it’s costing us NOTHING to have a Virgin Flying Club membership or to acrue our miles! Granted they aren’t free as such but we acrue miles to put towards future flights more often than not in our day to day life by using our Virgin Atlantic Credit Card for everyday purchases. Everytime we make a purchase we put it on the card – however small it all counts! 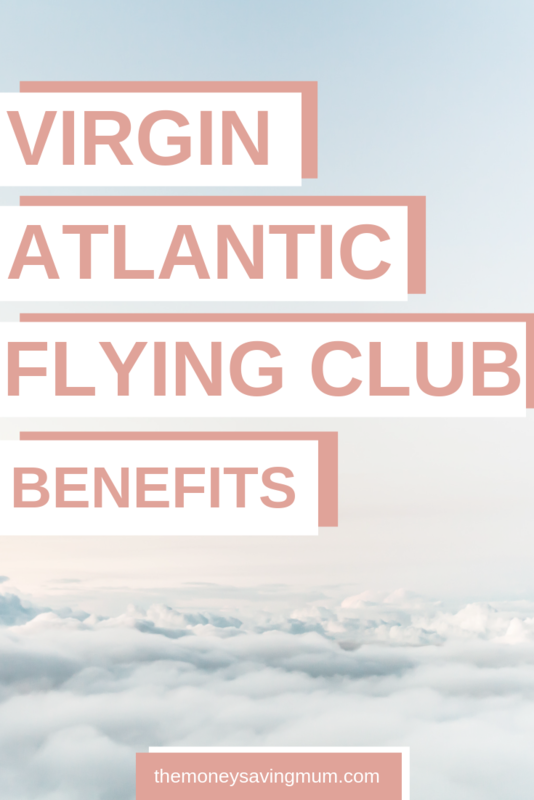 Your miles will soon rack up so if you too are an avid Virgin flyer or just want to try ans reduce the cost of your flights then I cannot recommend the Flying Club enough! Now you don’t necessarily NEED the credit card to acrue your miles; every time you take a flight either with Virgin or one their partners you can earn them! Shop at Tescos and have a clubcard? You can earn them! Staying with a popular hotel chain? You can earn them! One of the major plus of having one of credit cards too is because your miles can expire if not used or added to; even by just putting your weekly petrol on the credit Clubcard this will extend the expiry date and you will be able to keep those miles for longer! Obviously if you shop at Tescos weekly and get Clubcard deals regularly that too will keep them valid but having the credit card even as a back up or opening one when you get close to expiry is highly recommended. Which Virgin Atlantic credit card should I choose? There are currently two Virgin Money credit card’s that you can choose from (obviously once you’ve been credit checked & approved for an account! ); I won’t go too much into it as you can find the differences between them both in the image below and here. 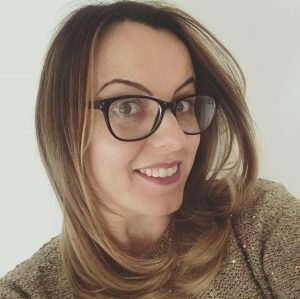 There are also three tiers within the Flying Club – both myself and hubby are Red members (as are anyone that signs up with or without miles). You can make silver if you earn at least 400 tier points per year and gold is when you reach 1000. Silver or Gold is not going to happen for those who fly once every 18/24 months in economy in my opinion but being in the red tier is honestly all you need for anyone to make a saving. Now the benefits of the Flying Club can be taken advantage of with or without miles so signing up for the flying club before you’ve even taken your flight is VERY beneficial. Not only will you end up earning miles when your flight does come around but you can also use it to prepare for your next flight. As a Red member you can get 7% off a Virgin Holiday when you quote your Flying Club number and you can also prebook your seats for free 72 hours before you fly. All those that are NOT flying club members will have to wait until online check in opens at 24 hours. You can also book discounted airport car parking AND earn miles too! 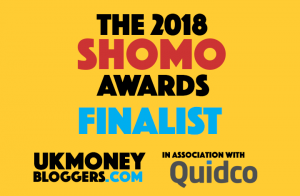 It really is a good club to be a part of – we have intentionally not spent our miles prior to last year due to knowing that once we were to start taking the children away it would start getting a little more expensive than previous trips and the saving this year was fab!